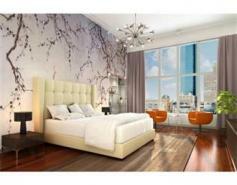 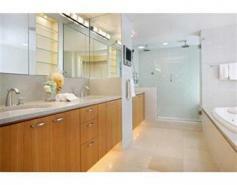 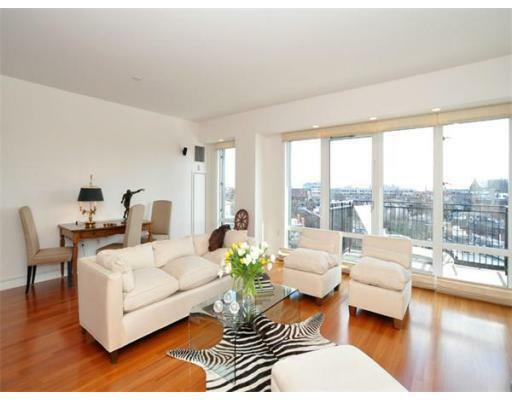 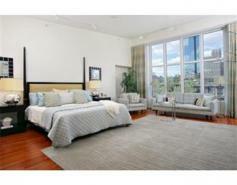 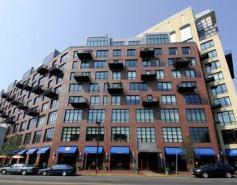 This full service South End building is home to an exclusive gym and underground parking. 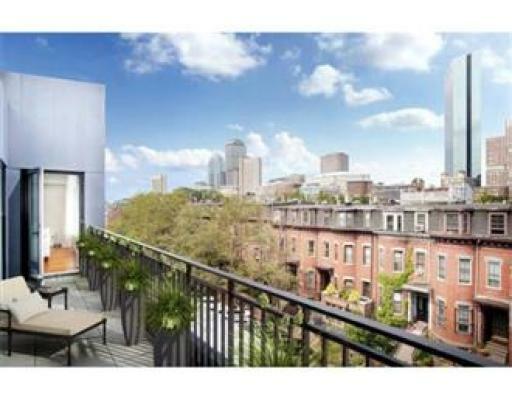 The most posh units have private outdoor decks with views of downtown. 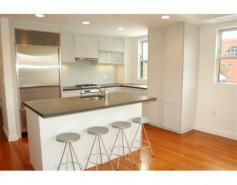 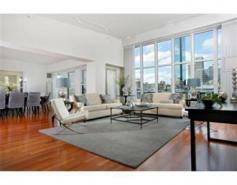 Just steps from the Back Bay and everything the South End has to offer, this building is a must see.